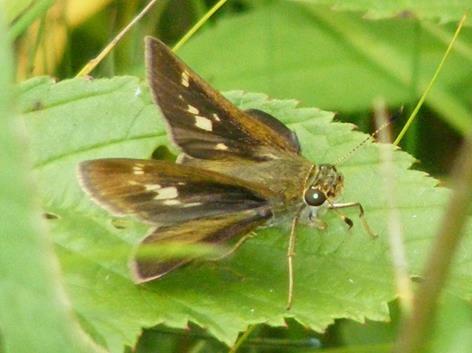 Little Glassywing Skipper (Pompeius verna) Saco, ME (York County), July 20, 2011. 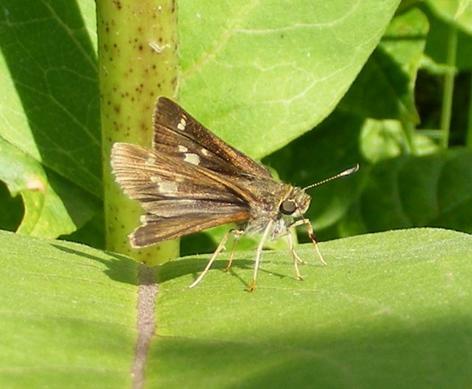 Little Glassywing Skipper (Pompeius verna) Acton, ME (York County), July 11, 2012. 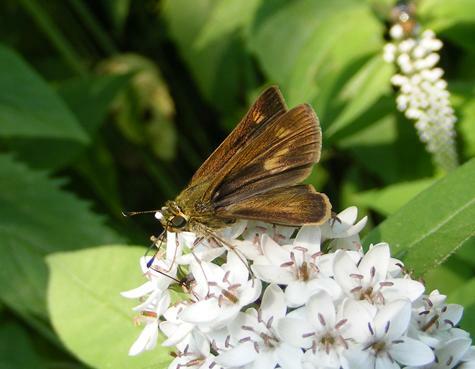 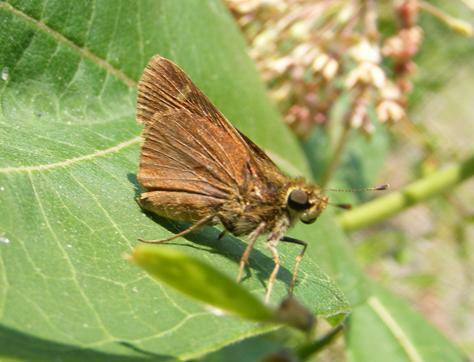 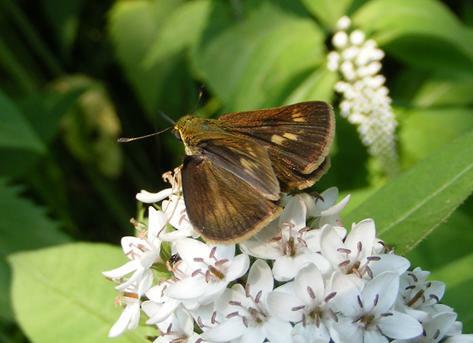 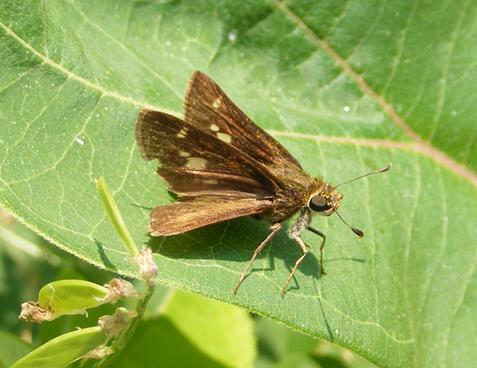 Little Glassywing Skipper (Pompeius verna) Saco, ME (York County), July 8, 2014.